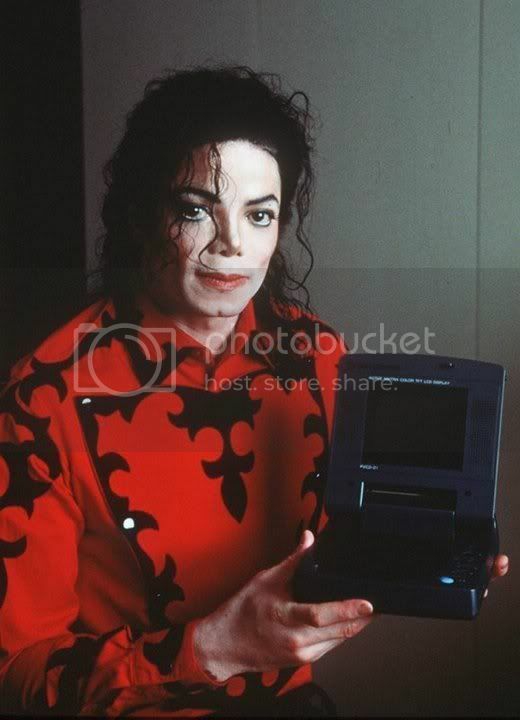 Michael Jackson was the spokesman for the "Esonic DiscBaby"
Michael did quite a few TV commercials, What many people may not know was that he also did a TV commercial for a Taiwanese high tech company, promoting a portable disc player called "Esonic DiscBaby" in 1997. According to the CTI News source the disc player was first developed by a company called "Esonic"( 億碩 ), and it was a first of its kind at the time. Michael was given the new player to try out during his History tour in Taiwan in 1996, he loved it! Unsurprisingly the company wasted no time in asking the King of Pop to be the spokesman for its product. Michael agreed and the pay deal was a record breaker at the time, said to be the highest for a TV commercial in the country, rumoured to be over 10 million NT dollars, around 350,000 US dollars for less than a minute long commercial. In fact, according to another source, Michael's Taiwanese friends Mrs. Ma and her husband were said to have pulled a few strings to make the deal happen. 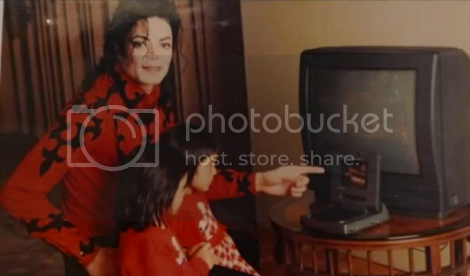 They and their twins were following Michael at the time, during the 2nd leg of the History tour. Michael signed a three-year contract with an Esonic representative in June 1997, while on tour in Bremen, Germany. Thank you for sharing this rare commercial with us. I loved all the info i found here together with unseen footage...so thank you so much and thank to my friend who found your blog and shared with me ! Thanks to all for your nice comments, much appreciated!